Is there anything more refreshing, especially in the summer months, than a cold and refreshing ice-based drink? Such a delight on the taste buds and so satisfying when the temperature outdoors begins to soar. 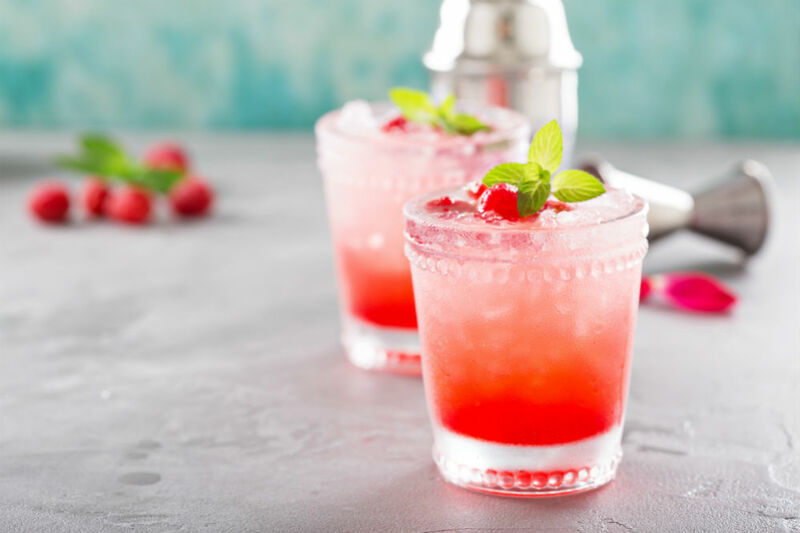 Even if it’s not hot, perhaps you want to add a more sophisticated touch to a cocktail event and serve your margaritas frozen style with plenty of crushed ice. Only when you go to the freezer, all you have are trays of novelty ice (cool, but not cool) and you really don’t want to serve your neighbors their gin and tonic with love heart ice cubes! So is there a handy blender hack that will impress them with your hosting skills? Well, we are glad you asked because yes, we are about to divulge how to crush ice in a blender. Crushing ice can be achieved in a blender as long as you have one that is strong enough to withstand the job. 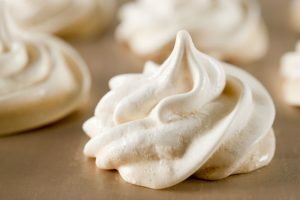 As you may have found out to your own detriment, when you took the ice cubes out of your freezer and attempted to smash them, they’re slippery, pesky things to try and pin down and you will never achieve that nice even snow style crush that the professional bartenders have access to. 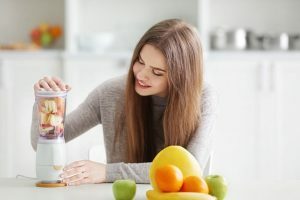 Turns out though that if you follow the correct procedures in your blender, you too can achieve that fine, fluffy consistency that is just perfect for smoothies, cocktails, and mocktails or just to provide a thirst quenching extra va va voom to your regular sodas and juices. 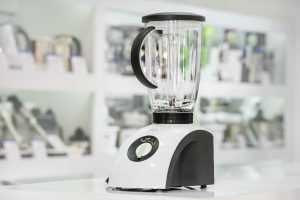 Unfortunately, you won’t be able to crush ice in all blenders, especially those with a lower wattage motor that just won’t have the power to achieve the results or might have a thin plastic container that won’t withstand the extremes of cold. So first up, best refer to your owner’s manual and make sure your blender is suitable for crushing ice. Lots are, so hopefully you will be in luck! If not, then perhaps now might be an appropriate time to invest in a new one? Grab the ice you intend to crush out of your freezer and set it to one side ready to go into your blender. We recommend that you allow it to sit on the countertop for say five minutes just so that it’s a little bit more pliable. Fill the pitcher or container part of your blender about a third full with regular ice cubes. 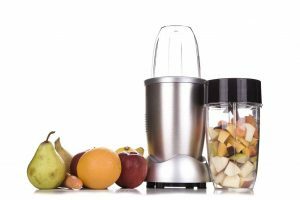 It’s vital that you leave plenty of space in the blender so that your cubes have space to bounce around – much as you would your washing machine. Overloading is tempting, but you won’t achieve the optimal desired results which in this case, is lovely snow-like ice. You can opt at this stage to add in some water or maybe a fruit juice if you are getting adventurous and making flavored ice or slush as this will speed up the process. 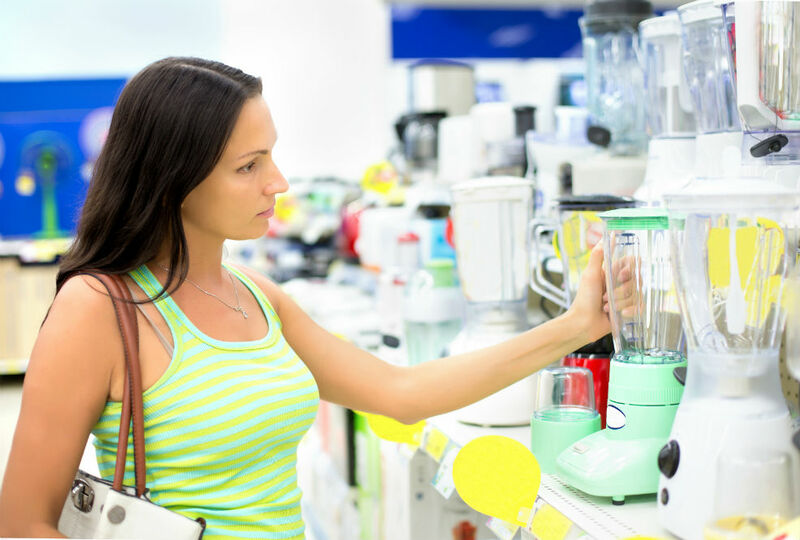 Make sure you secure the lid on your blender before you begin to pulverize the ice. If your mixer has a specific pulse setting pop it onto that as it will be highly useful for crushing the ice. 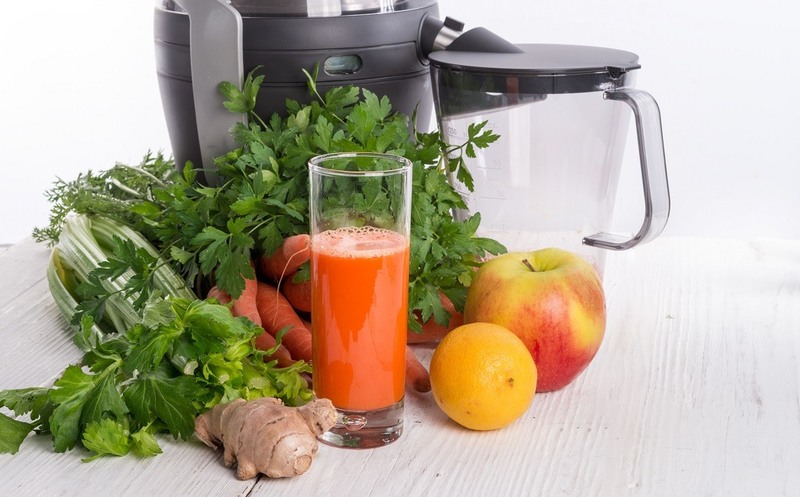 You are probably going to need to give the blender a good old blast say five to seven times if you don’t have a pulse setting, just for two to three second short bursts. If you have it, now set your blender to a medium speed or on to a chop or crush-specific setting if your model features one. The ice will soon be starting to churn, but you may need to give it a bit of a helping hand by taking it off the base and giving the container a good shake to get the ice moving. Some of the more advanced blenders on the market feature a handy lid mounted stock that you can use to manipulate and work the ice to help it crush even faster and more evenly. 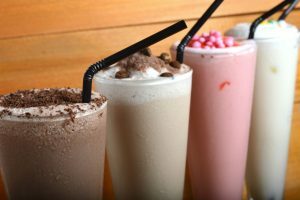 Keep a careful watch over your ice and when it reaches what looks like the perfect consistency, switch off your blender and move your lovely crushed ice preferably to a designated ice bucket that is fully insulated and will stop all your hard efforts going to waste by quickly melting. 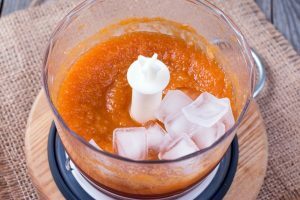 If you don’t have an ice bucket or you’re not yet ready to start serving those cocktails, then transfer your pre-prepared crushed ice to the freezer for use later. See, didn’t we tell you that we would show you exactly how to crush ice in a blender? Now all you need to do is have a try for yourself ahead of your next party of friends and family get together! What if You’re Not Sure Whether Your Blender Will Crush Ice? You may no longer have your instruction manual, or it might just be that you can’t see any mention of whether your model is suitable or not for crushing ice. In which case, proceed with caution, but it is worth giving it a go. The best thing to do is to ensure your ice is a little bit broken up first before you add it into your blender. That way you have done just a little bit of the hard work of the blades manually. Then just give it a go on a slow and gentle pulse just for a few seconds. 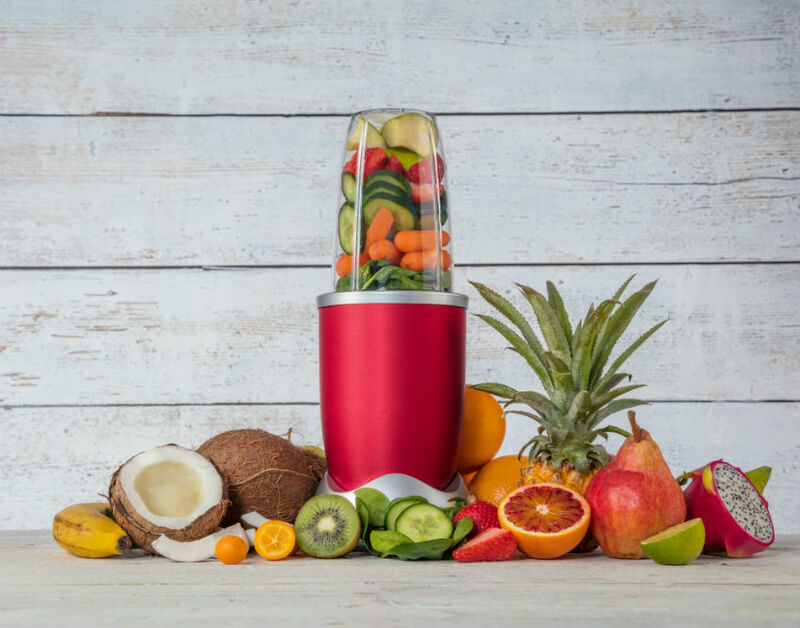 It’s unlikely that the blades will be damaged from this minimal exertion and you will get a good sense straight away of whether your blender is up to the job. If so, get pulsing and follow the recommended procedures outlined above. 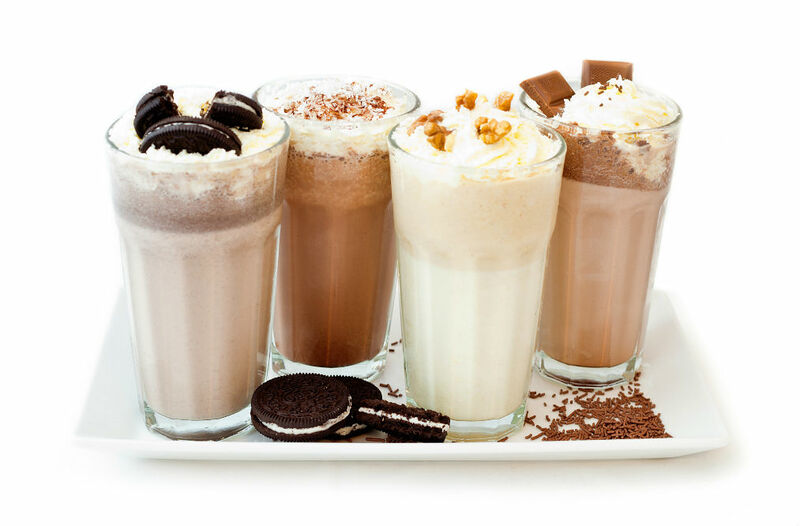 The good news is that many of the most popular blenders available, from a wide range of brands and at prices to suit all budgets are perfectly adequate, in fact excellent, at preparing fabulous consistent crushed ice that will elevate your beverages to the next level. So get the margarita glasses and the Tequila ready because you now know how to crush ice in a blender.